Are you facing any issues on your website ?. 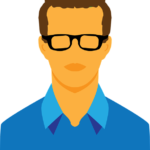 I am glad to help you to fix your website. 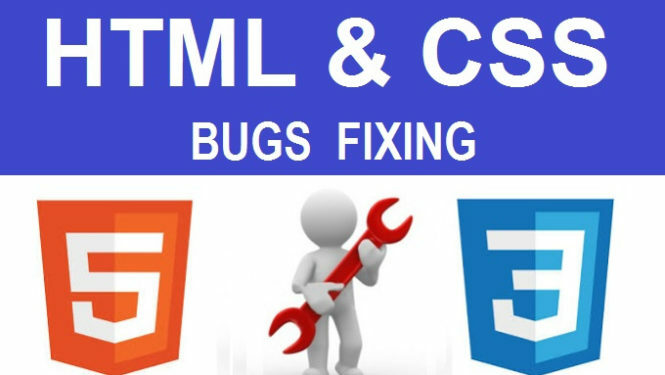 I'll fix your all WordPress,CSS or HTML errors, I'll do anything. Why you should choose me to do your work ? I have over 7 years experience in WordPress development and even i have developed lot of WordPress plugins as well. Over past years i have created 500+ unique WordPress websites. 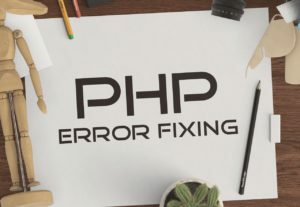 I have successfully fixed over 5000 WordPress issues for customers. 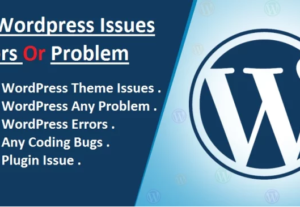 I am professional WordPress troubleshooter and i have fixed thousand of issues, which makes me much familiar with the platform. ★ So let's get your website fixed & make it rolling again.